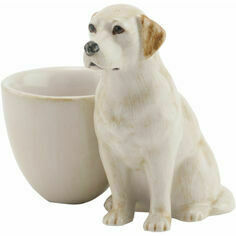 This fabulous egg cup is sure to be a charming addition to any breakfast table. 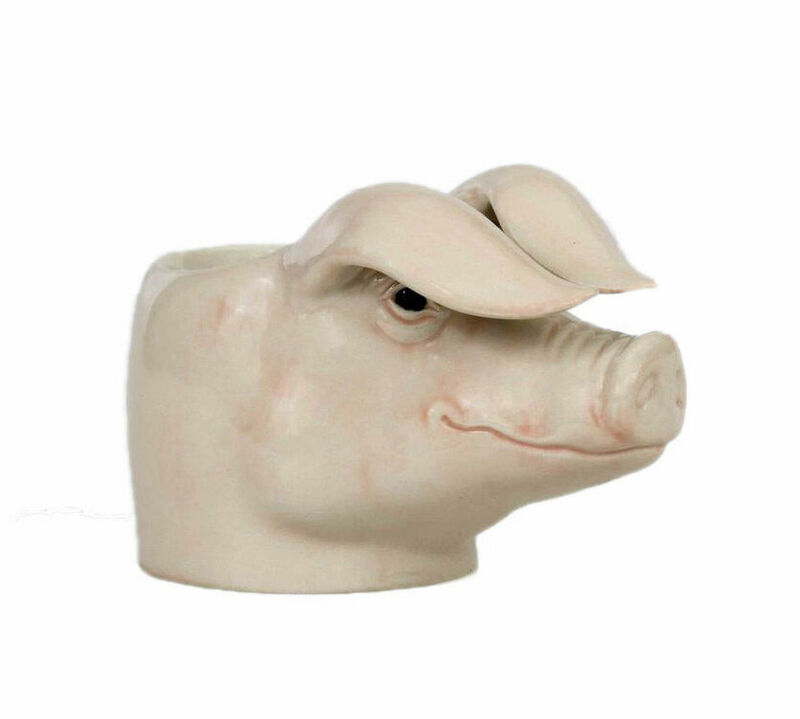 Made from fine china by Quail Ceramics and finished with a heavy glaze, this egg cup is made in the shape of a British Lop Eared Pig. 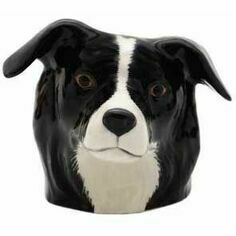 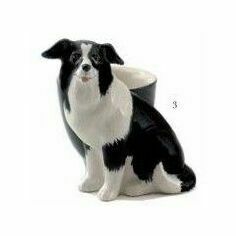 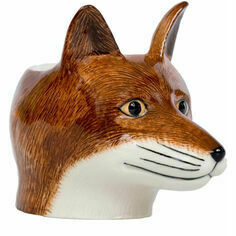 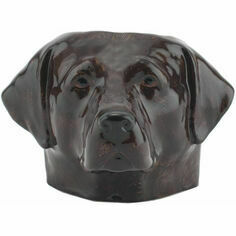 This cheeky fellow makes a fantastic country gift and is delivered in a presentation box. 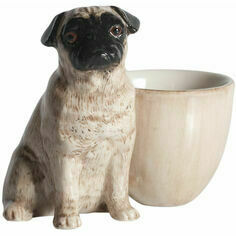 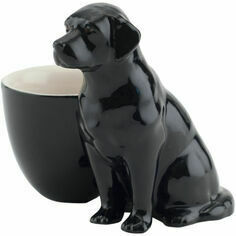 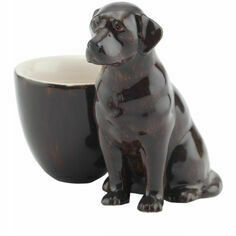 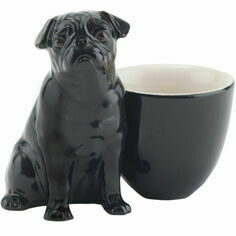 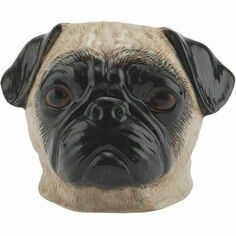 So whether you want to treat yourself or give the perfect gift, this egg cup hits the mark. 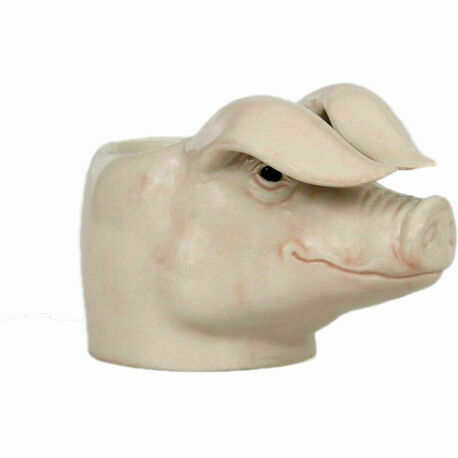 The lop eared pig originated in Devon and Cornwall, and remained relatively unknown outside of the South West for much of its history, Classed as a rare breed pig, this mug is a cute memento of this beautiful corner of England.